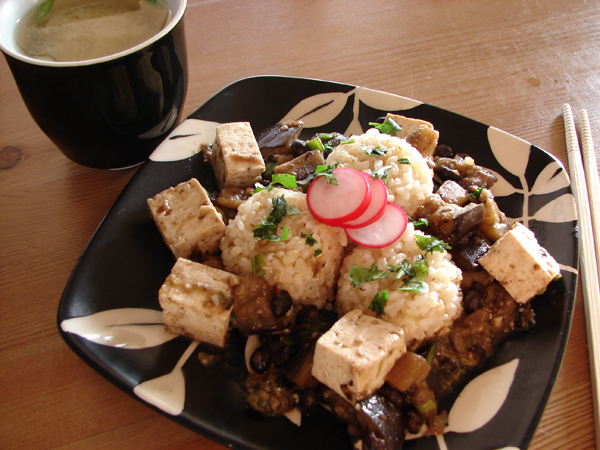 Is tofu something you enjoy? Are you scared of this squishy white substance? 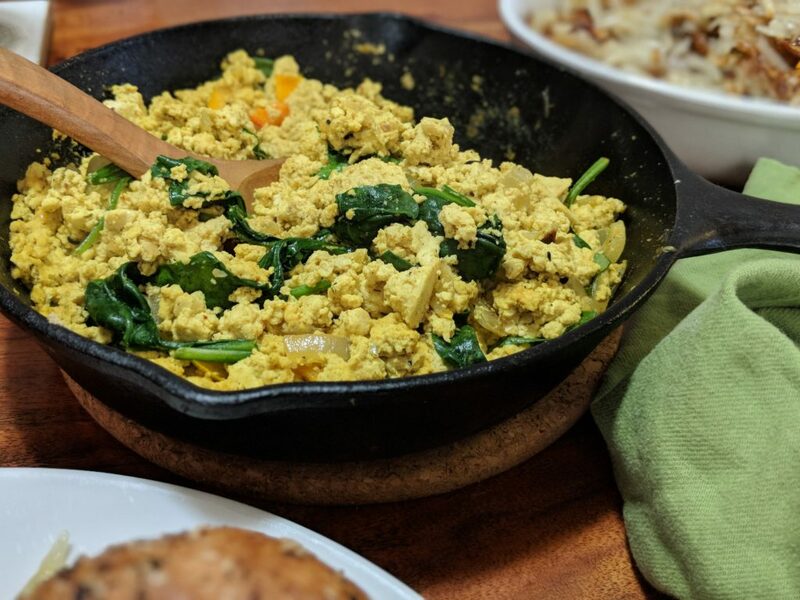 Are you going plant-based but have never cooked it at home before? Check out my new FREE e-book full of delicious recipes that use this great veg protein source. 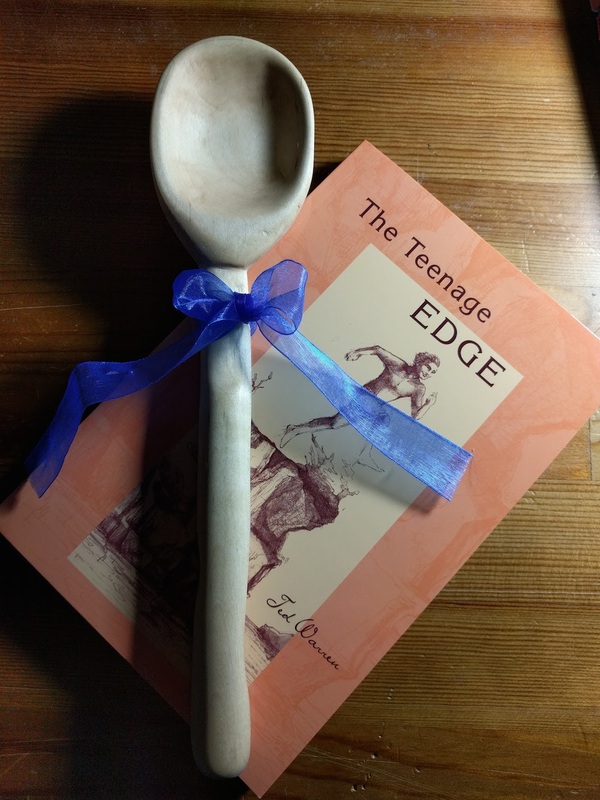 You can get it by signing up for my monthly newsletter! These are just some the the recipes you’ll have a chance to try! 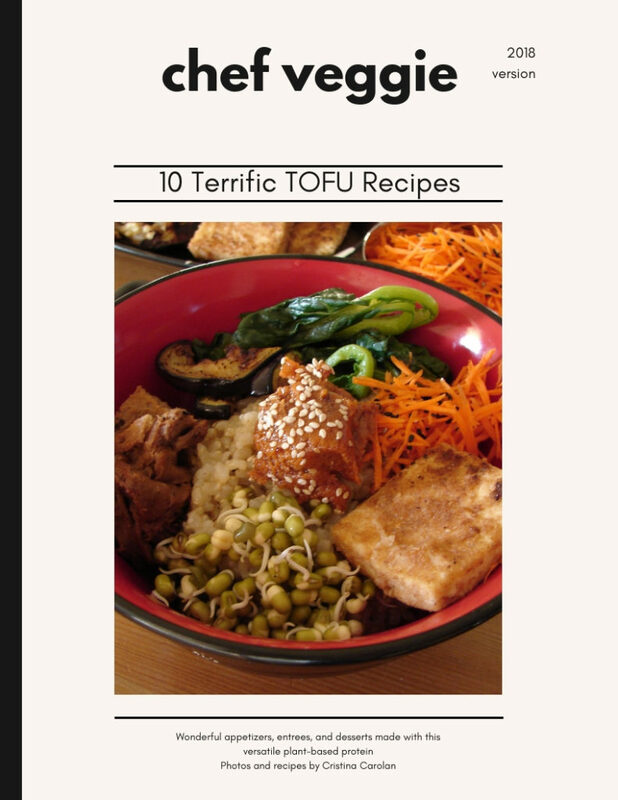 Let me know if you cook any of these dishes and how you like tofu! We need people in government who are honest, think generations into the future for all humans (not just people in our own communities, circles, and generation). People who think about the planet and how we are all going to get along. People who promote love, unity, sharing with others, and believe that goodness is inherent in ALL people. That might be a high standard but we deserve it! Rainbow carrots, brussels sprouts, Thai basil, Persian cucumbers! 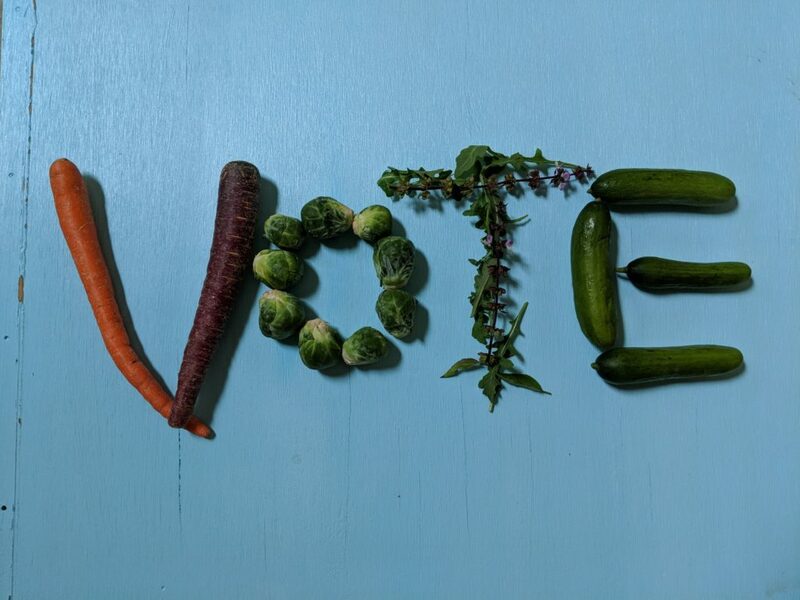 Also remember that any time you purchase something, you are voting with your $$$. Support plant-based business, vegan innovation, cruelty-free beauty, and farmers who grow sustainably. Soon all of these things we love will no longer be “alternatives”. Even though I enjoy being different, seeing more people and the plant-based community gradually becoming more mainstream is refreshing! If you are looking for something super creepy and original for a Halloween Party or even for a Best Fest, look no further! 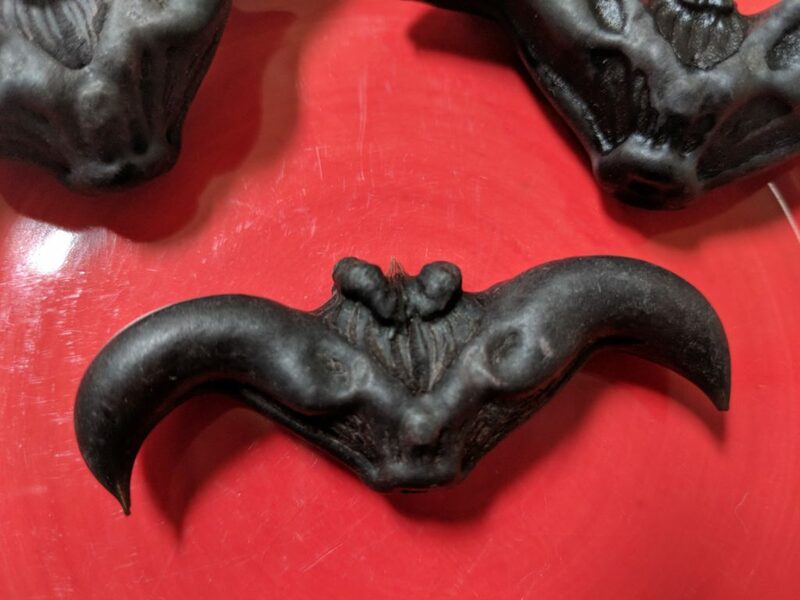 These are water caltrop aka bat nut, buffalo nut, devil nut, mustache nut. Don’t they look like they were created in a mold and man-made? Mother Nature is full of surprises and copycats! They are related to the water chestnut and grow on aquatic plants. 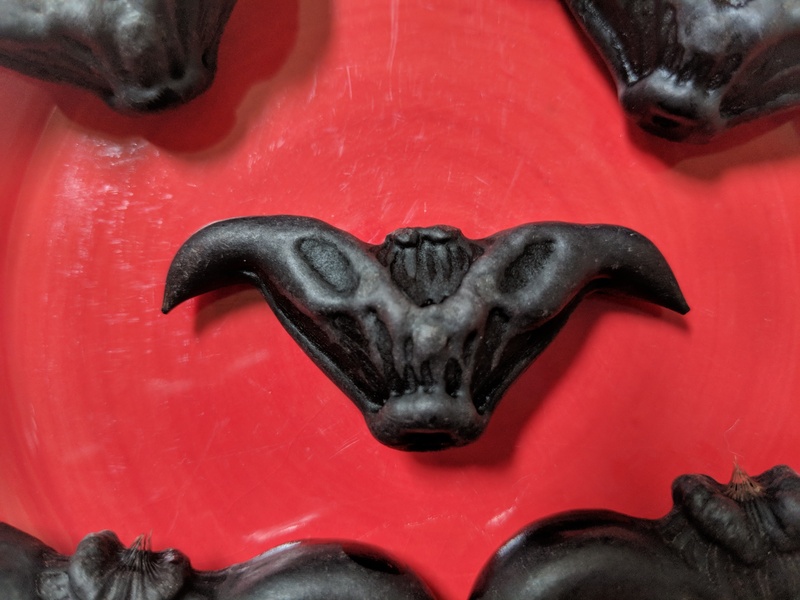 The pods turn black when they are dry and have hard leathery cases. About 2 Inside is a large white seed that is edible. The pods need to be cooked first and can be boiled or roasted. After they are boiled, they look the same as when they are raw. The flesh tastes like cassava or a sweet white potato but the flesh is still firm and nut-like. Once you create a crack in the outer pod with a knife, it’s easy to grab it by the horns (or wings) and then snap it in half. I could see people sitting around and cracking these open together as a fun snack, comparing the shapes and designs on each pod. I created a video on my phone and tried to edit in iMovie but my computer doesn’t have enough memory to save the file! When I figure out some software on my phone, I’ll upload the entire video I made to YouTube! In the meantime, check out this little snippet on Instagram! 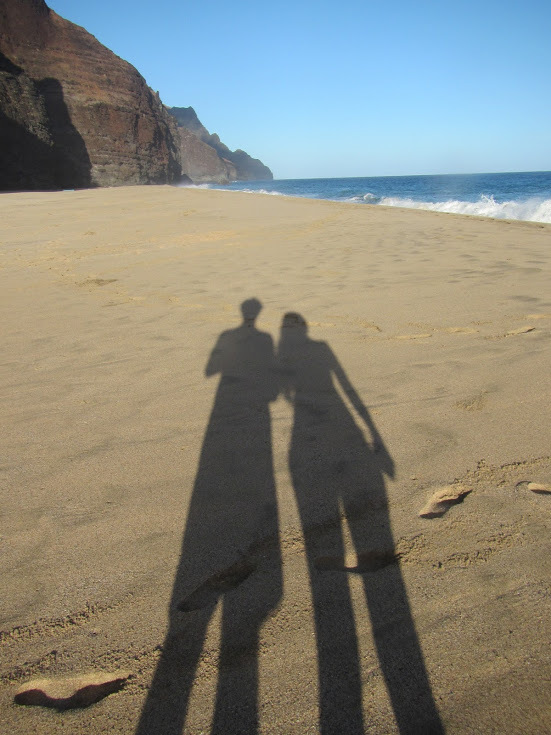 The day we left Kalalau was another gorgeous morning with the glorious sun. The beach was not hot yet so I took a walk with my sweetie. We noticed lots of paw prints in the sand too. There are feral kitties hunting sand crabs. It’s a little hard to cast off into the waves. Sean helped Ryan and Kimberly and I’m so glad they didn’t tip! Luckily, we picked more of a lull in the waves and I paddled while Sean hopped in. 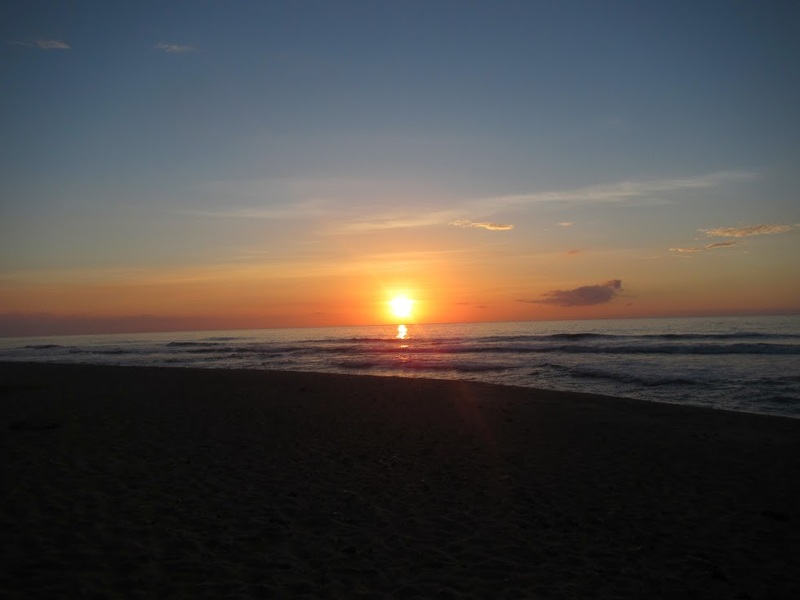 We said goodbye to the beach and all those who continue to live there. We paddled past Honopu Beach and its beautiful arch. Boats and kayaks aren’t supposed to land here. You can swim to it if you are an expert swimmer with fins and aren’t afraid of swimming in the open ocean. We paddled to Nualolo Kai. It was smooth sailing. Parts of the ocean were like glass! We tied our kayaks to a rope and did a little bit of snorkeling near the shore. I saw a lot of live coral which is something you don’t see at Poipu Beach as people are always stepping on the reef. We left Nualolo Kai and kept paddling to reach Miloli’i, where we would set up camp. We arrived at the beach to all to ourselves. There are 2 pavilions on the beach where you can set up your kitchen and take some time out of the sun. We put our tents nearby. Kimberly and I found the shower building and were able to use it and wash the sand and seawater out of our hair. It was nice to be able to comb and get all the knots out after a couple days. The water that came from the faucets was definitely stained red from the cliffs above and needed to be filtered. 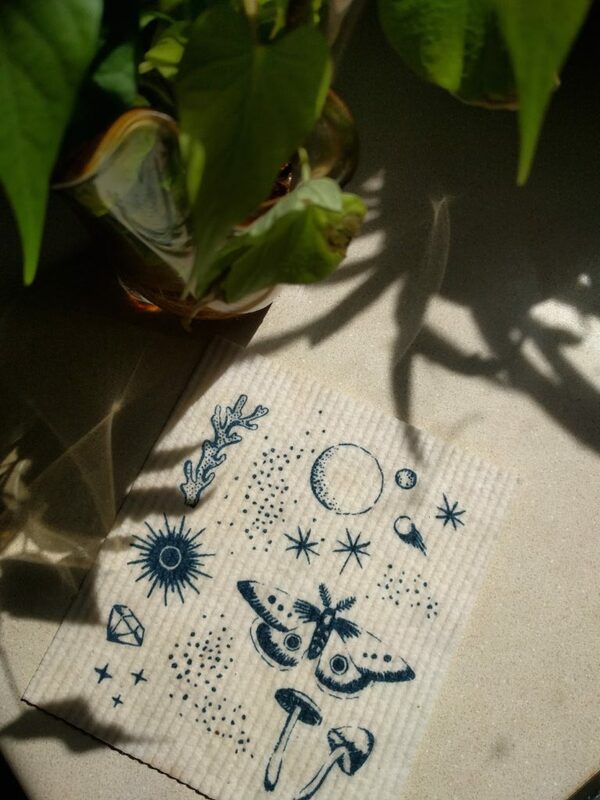 Our manual filter broke so we relied on the UV one. I’m so glad none of us got ill. The pavilion we stayed in had lots of biting insects. Perhaps they were sand fleas or sand flies? That was the only annoyance of our stay there. Miloli’i is a very quiet beach once all the boats that pass it on coast cruises have sailed back to their normal ports. The waves don’t break hard so our landing and launch were smooth. Lots of shells wash up on the beach and I was able to gather quite a few whole cowries to take home. 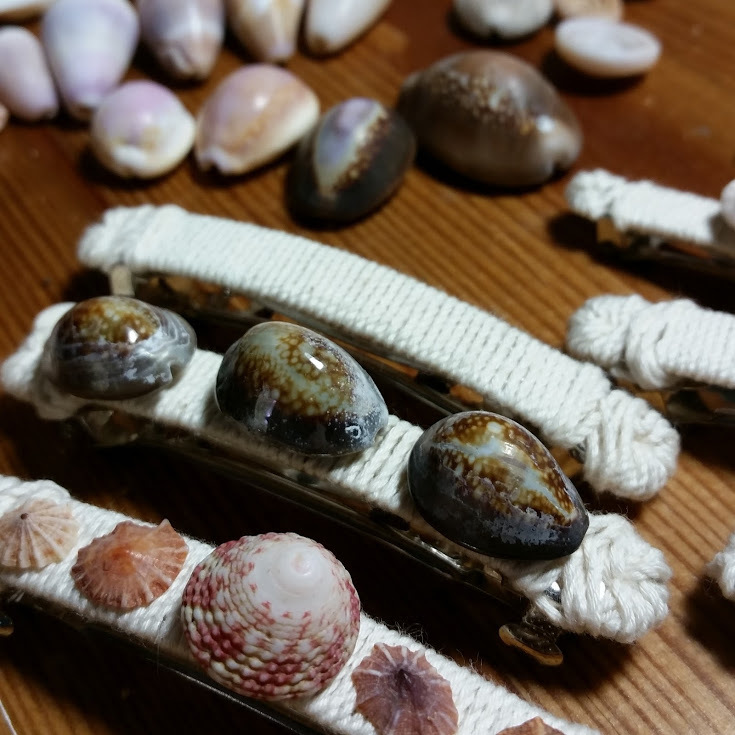 I have made a bunch of hairclips and they are on Etsy. My mother-in-law liked to collect shells and that’s something that makes me remember her and her love for this island. A gentle monk seal gets to take a break on the beach. They are a protected species so we gave it lots of space. Sean and I took a swim as much as we could while we were in this private place. 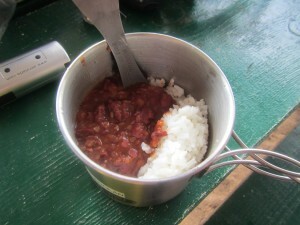 We had our vegan chili with rice and peach cobbler and enjoyed the evening. The sunset was so quiet and amazing. No loud party goers, drunk people, or music. The view of the stars was the most spectacular I had ever seen in my life. No light pollution to speak of. I feel really fortunate to have had the experience and I wish that those who would love to feel that too find a place in this world they can. I know it doesn’t have to be Kauai. When we woke the next morning, we were nice and refreshed for the last leg of our trip to Polihale. On the way back we came across a school of dolphins! Being in a kayak is a lot different than being in a boat. When a dolphin swims past you, you are so close you can feel the shift in the water. We also saw a great big honu (sea turtle). Our trip ended on a Saturday, so Polihale was crowded. I eyed the beach and saw that there were not many places to land. By the time we arrived, the wind had picked up too. There were keikis (kids) on the beach and fishermen who cast out they lines and left their poles in the sand. We saw a stretch of beach where there wasn’t anyone. We tried to time the waves so that we would sail in nicely. Unfortunately, that’s not what happened. As we came toward the beach, a large wave was about to break and push the back of the kayak that had Sean in it up. Our kayak flipped vertically. I tossed myself out remained underwater as I tumbled for a while, hoping that when I came back up I wasn’t going to be hit in the face. Sean said he was thrown out and hit the bottom of the beach on his right hip as the waves crashed. Ouch! Even our wetbags were floating in the surf. I’m still thankful that all I lost was a hat and sunglasses. Kimberly’s face was in shock as she said she watched the whole thing and was so glad we were all right. Their landing was a lot smoother and I’m glad. The locals seemed to not notice a thing, so maybe it wasn’t too bad. The sun and sand were so hot! We piled all our stuff and carried the kayaks up to wait for Miguel. We took a beach shower and ate our BBQ soy curls. On the van drive back with Miguel we were exhausted but cheery. We are thankful for the experience and our lives. These kinds of adventures make you appreciate your abilities and also help you realize your worries at home are often mundane. All we need is food, water, shelter, warmth, and love. Much ALOHA to you! My mom recently went to visit the Philippines. Since she went during the school year, I could not go with her. I have been to the PI several times in my life but not as a vegetarian. The last time I was there was in the late 80’s and I’m sure many things have changed. I remember staying in an open atrium Hyatt hotel in Baguio but this later collapsed with the eruption of Mt. Pinatubo in 1991. 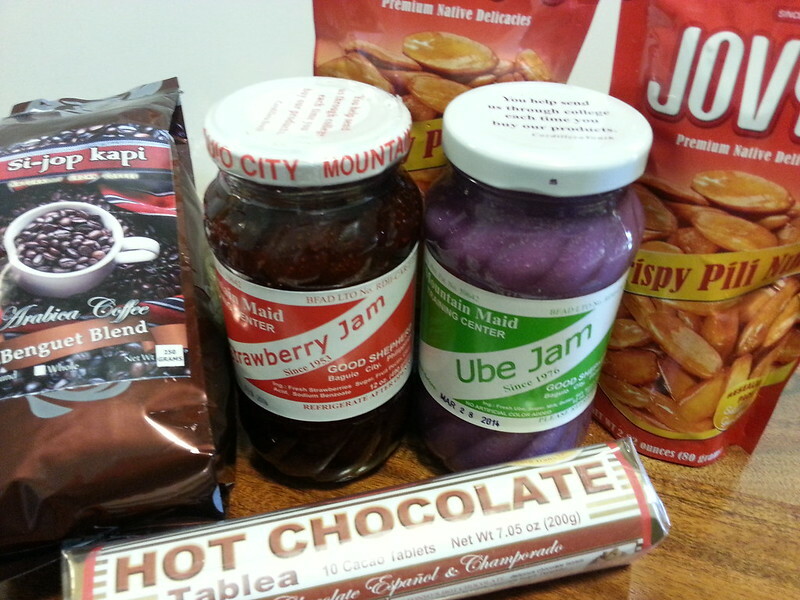 She got me some goodies including ube jam, candied pili nuts, pinipig, filipino coffee & chocolate and various sweets. I would love to go an eat lots of unprocessed tropical food. I think it would be easy to be a raw food vegan in the Philippines! I rarely eat dairy products anymore but I did try some of the sweets like polvoron and pastillas which do have milk as an ingredient. My 95 year young grandma makes polvoron around Christmas time with a spring mounted brass mold that she has used for decades. 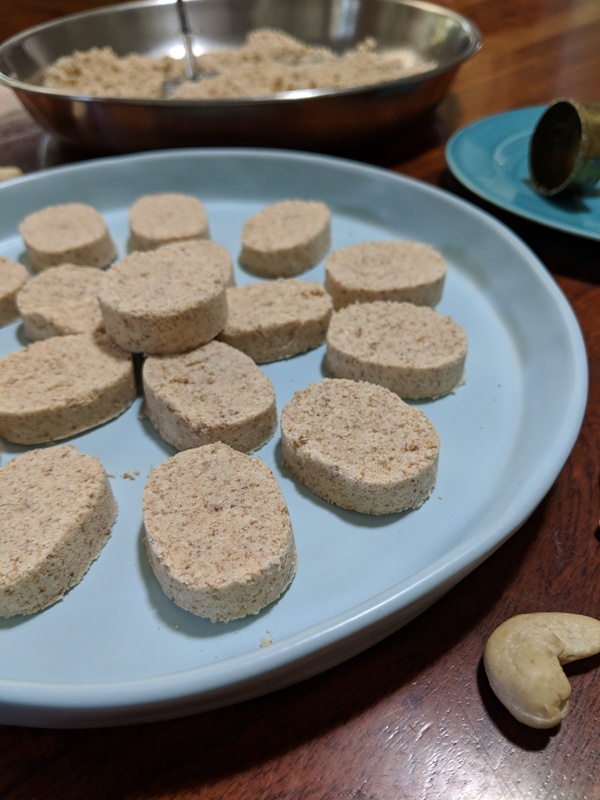 I am working on some vegan versions of these classic filipino sweets, which brings up some exciting news. I am devoting much of my time this summer to working on a cookbook that I started 2 years ago. Chef Veggie is taking a break from the personal chef business for June, July and August. The cookbook will be Vegan Filipino Food along with perhaps fusion/Asian/Hawaiian recipes using whole food ingredients. 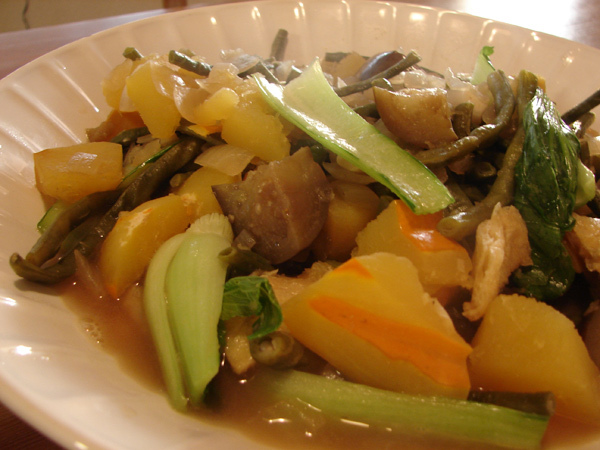 The Filipino community in Hawaii has some interesting dishes that I would like to include. My daughter did a school project about the Nipa Hut (Bahay Kubo) and I will incorporate that into the title. I have a bunch of recipes tested but need better photos and also testers that are not familiar with Filipino food. Let me know if you are interested. I am hoping to have the script and photos done by September! There will be vegan potluck ideas and also how to have a Kamayan (Hands only!) feast! I will be visiting a Moringa (Malunggay) Farm in June! 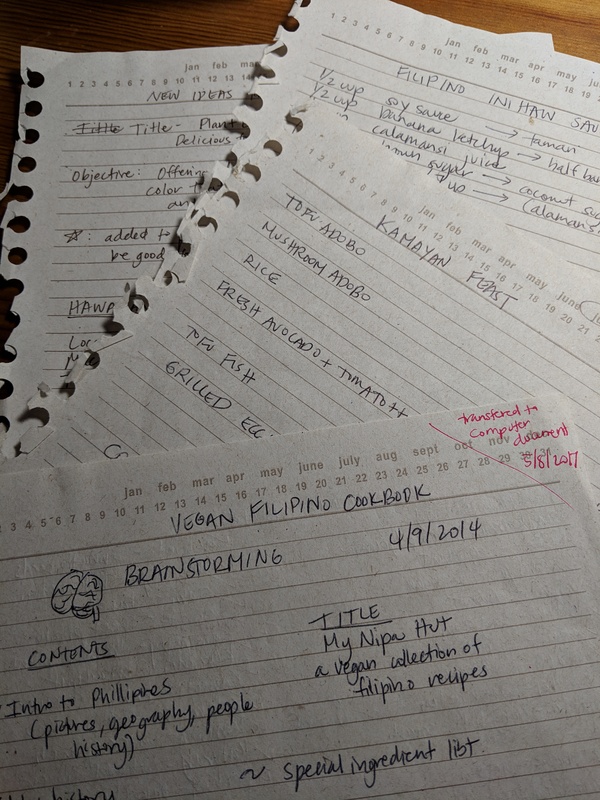 I will have an English/Tagalog ingredient list and also resources to find or grow rare items. 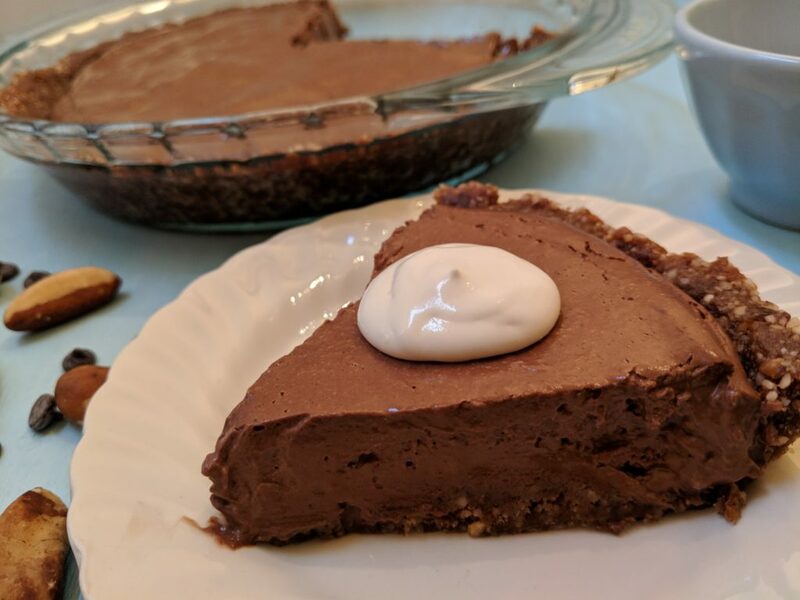 I’m really looking forward to sharing this and will be posting more recipes soon! Wouldn’t it be neat if you knew that everyone would be eating a healthier meal at least one day a week in your hometown? The city of Ghent in Belgium has made Thursday a veggie-friendly day. Every restaurant would have at least one decent option or a totally veg menu and even school lunches in the cafeteria would be plant-based. Couldn’t Austin be this hip too? No need to be "The King Of Chefs"
with the hottest domain name that I must have. They are par with the those who want to place my site at the top of the search engines. I’m already listed on the 1st search page on Google for “vegetarian chef” without having to pay anyone, so I’m quite satisfied. Yes, because I already have great placement and don’t need another domain. available and can become yours today. Current minimum offer amount: $395. Yeah right, I can’t believe another chef would be so gullible! Please, follow the link on the site. Take it first and be the only King of Chefs on the net. Success is more likely by not having unworthy expenditures. Please if you have a business, do not support these types folks. A domain name is $10. If I had a brand new business idea, I would come up with a business name around a domain name that is not taken. Nameboy is a great site for coming up with domain name ideas. Prepare a regular or mini muffin tin by lightly oiling it and preheat the oven for 350 degrees. In a mixing bowl combine the dry ingredients. In another bowl whisk together the oil, sugar, buttermilk, and basil. Add the wet ingredients to the dry and stir gently. Fold in the strawberries. Spoon mixture into the muffin tin, filling each one level to the top. Bake for 30 minutes if making full muffins and 25 for minis. Remove when done and let cool for 10-15 minutes. Serve warm or let cool completely and store in a container in the refrigerator. Makes 10-12 large muffins or 36 minis. 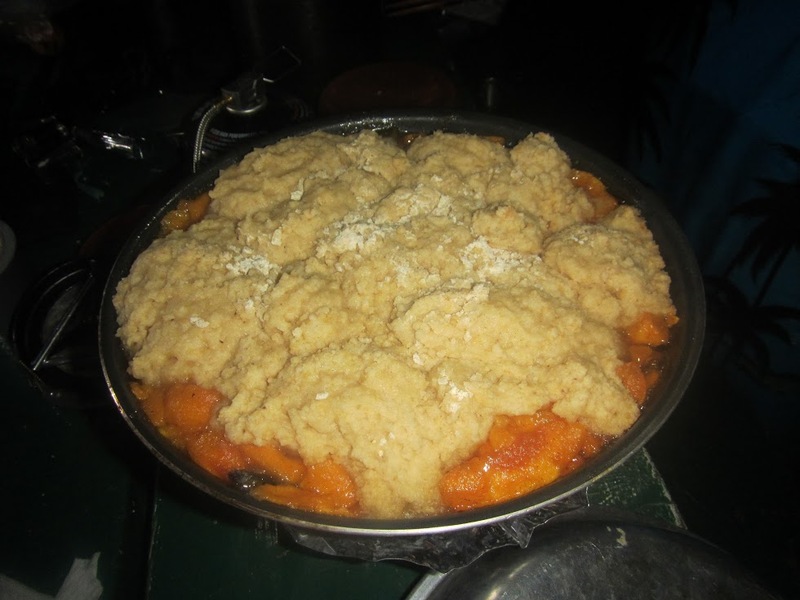 Visit Chef Veggie for more information on how to get wonderful vegetarian meals custom made in your own home! I hope you have seen the impact of a plant-based diet on your health and the health of Mother Earth. Of all the sources of pollution, the industry of animal agriculture takes the cake. That’s why you may have seen the article Vegetarian is the New Prius. Hybrid cars are great but adopting a plant-based diet is something everyone can afford. It’s also Chef Veggie’s one year anniversary. I have had a wonderful time making great meals for clients weekly, special dinners, birthday parties and even fun events with Greenling. 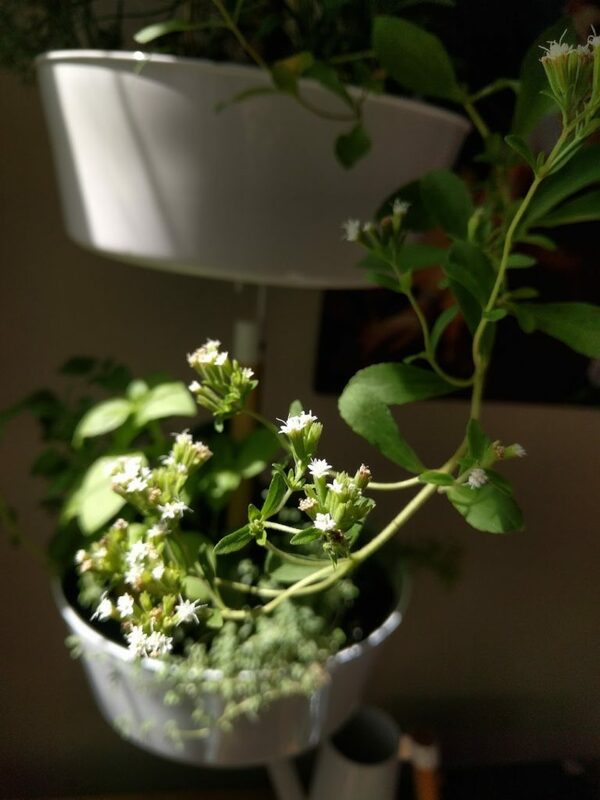 I plan to continue trying to run my business as green as possible by composting all veggie scraps, buying local and organic food, encouraging the use of Pyrex, shopping with reusable bags,using energy saving cooking methods like pressure cooking, presoaking etc. To celebrate a great first year in business, I’m offering current and new customers who mention “EARTHDAY” 25% off any service between today and June 30th. Visit Chef Veggie or give me a call at (512) 914-1543!